 ICC Consultants is an independent market risk advisory firm specialising in the management of currency, interest rate and commodity price risk. We offer our clients clear insights into medium term market developments and independent hedging expertise at a fraction of the cost of an in-house financial risk management function. We work with corporate clients in Europe ranging from SME’s to multinational corporations. They value our pragmatic and hands on approach. Get to know us and request your free trial to our EUR/USD and EUR/GBP publications. You can contact us on: +31 30 8201221. Time to hedge your interest rate risks?